Other Reds – Page 2 – Would Bukowski Drink It? I recently attended a tasting at The Barrel Thief in Seattle WA for Smasne Cellars with some friends. I’d been introduced to the Farm Boy before and revisting it, I wasn’t disappointed. Smasne Cellars are really turning out some great examples of reds and red blends and are making their name as an exceptional WA State producer. 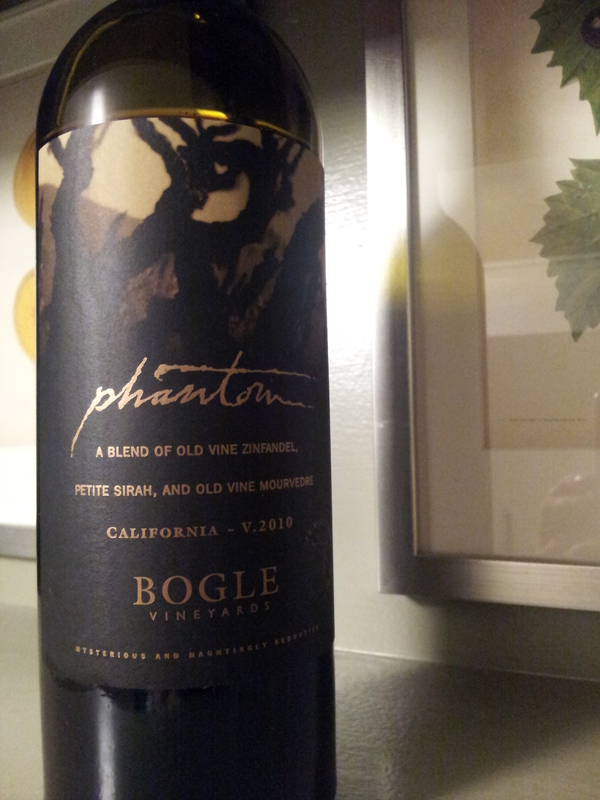 Their wines are hard to find but worth searching out, special ordering or visiting their Woodenville WA tasting room. 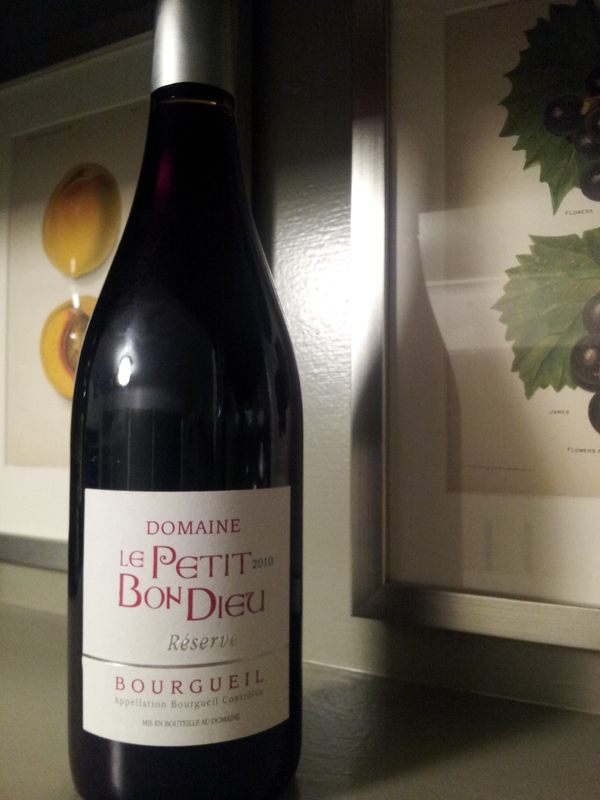 So out of the bottle and into the glass…. The color of the wine is Ruby red with purple and garnett tones. Clean and bright with very long legs. The nose is full of berries and cherries: strawberries, dark bing cherries with some floral and herbacious notes: lavender and marigold in paticular for me. There was also a slight muskiness with earthy notes and touch of oak. A nice amount of spice, most notably cinamon and cardamon. 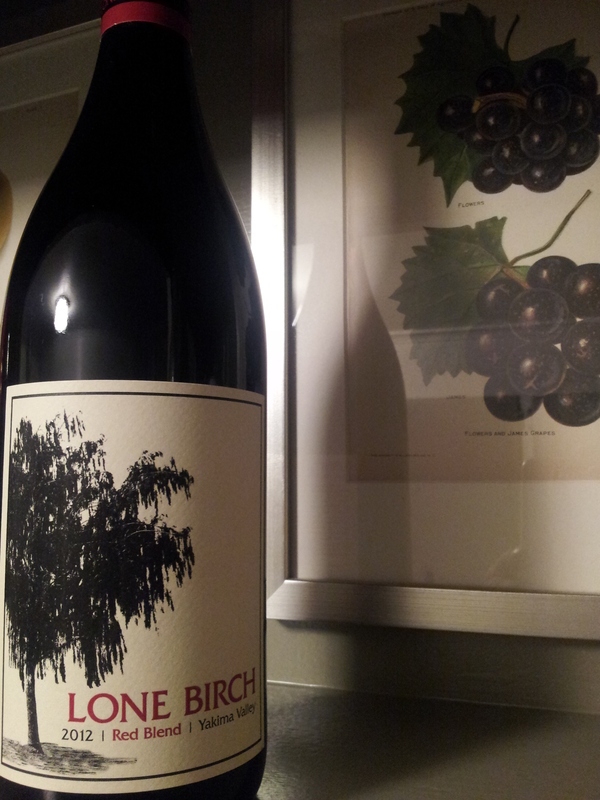 The taste was likewise full of berries, tart pie cherries, starwberries with blackberry. 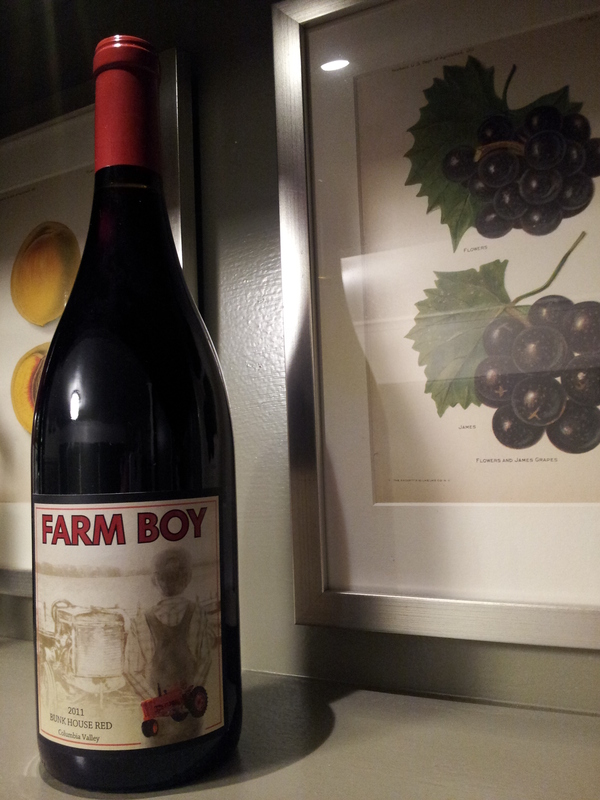 The Farm Boy is very jammy with a very slight pickle juice note and minerals (wet stone, flint). The finish is long with a smooth medium body that slow and lingers. Great mouthfeel. Overall easily recommended and exceptionally well balanced. The Farm Boy “Bunk House Red” will easily compliment grilled meats, savory dishes, dry cured meats, cheeses like Asiago, Manchego, Blue and sharp aged Cheddar. More info on Smasne Cellars. 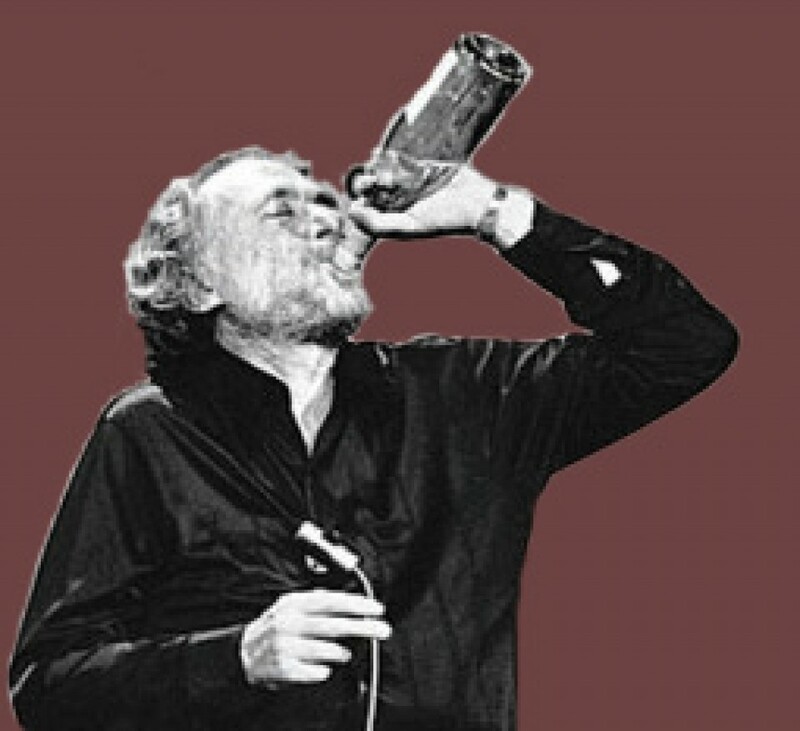 Would Bukowski drink it? I spent many a night (and day sleeping it off) in the Bunk House so sign me up. 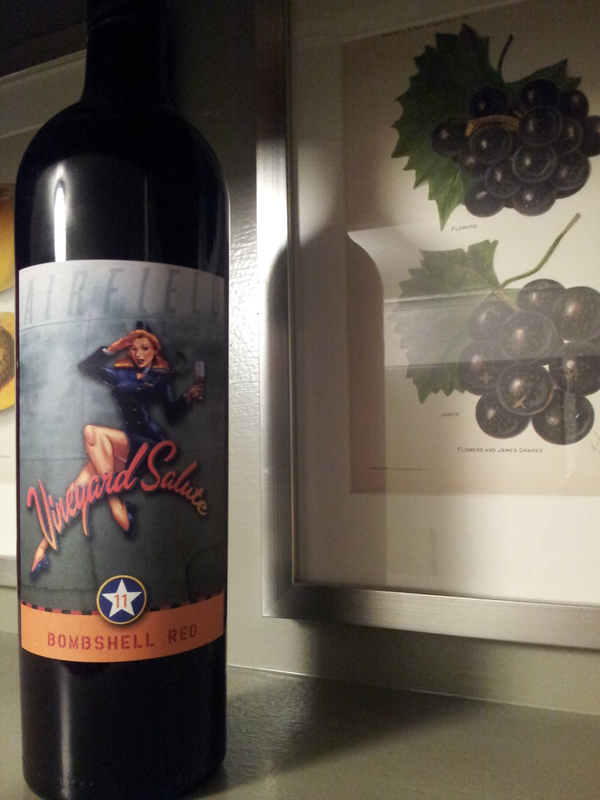 This wine is another market find. I haven’t been branching out much beyond my safety zone of wines from the Northwest and CA lately so I decided to pick up the red blend from Spain recently. 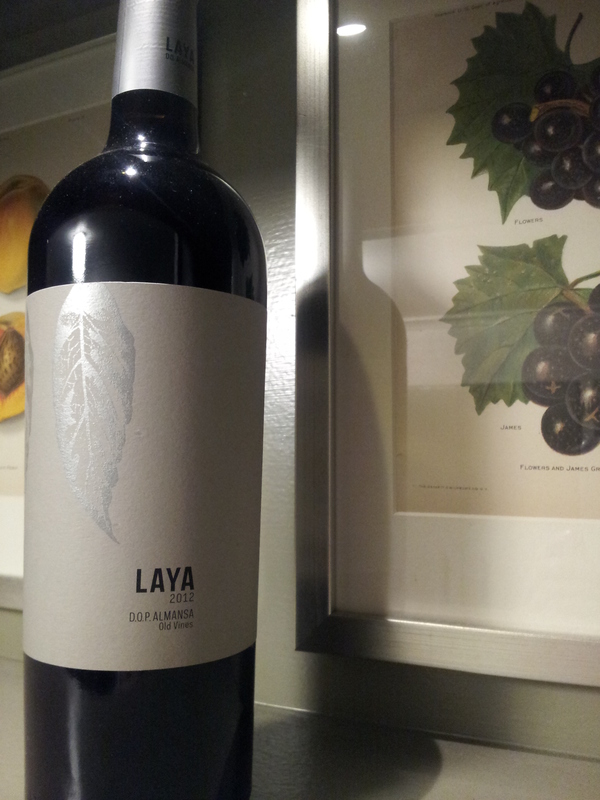 The 2012 Laya is a very big and bold wine and if you are a fan of bold “old world” wines, I recommend it. Out of the bottle and into the glass. This is a big wine and a letting it breath (or aerating) opened it up more. A very deep garnet to purple color with very long legs in the glass. My first impressions were deep and rich tones – earthy (flint), licorice, coffee / espresso, leather and tobacco. 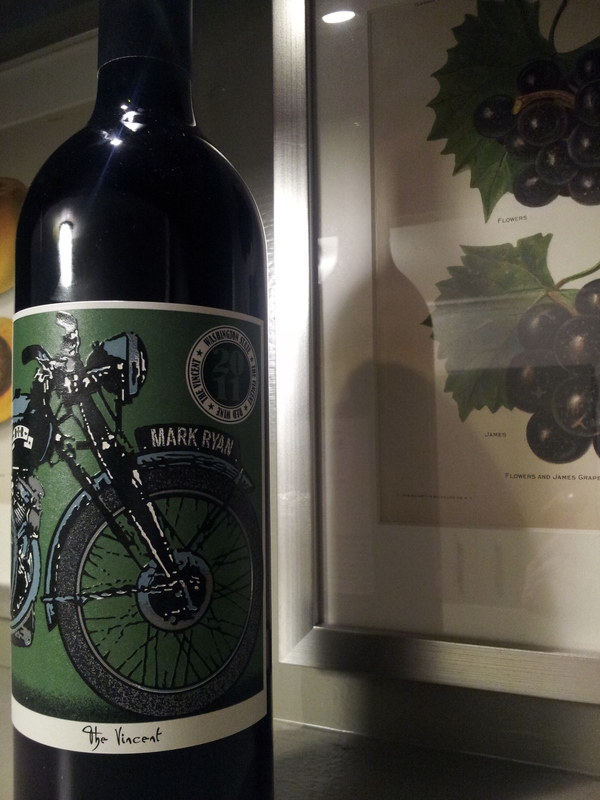 Oddly the fruit, mainly cherry, hit me afterwards on the finish rather than up front. Slight touch of oak and smoke also noted. Medium body but a little heavy on the tannins. For it’s price, it does have characteristics of older and more expensive wines. Proving that price isn’t the only indicator for a good wine. Overall I liked it. My only reservation, a little too bold on some notes for me, particularly the licorice and espresso, for my taste, but easily recommended. Would Bukowski drink it? I ever tell you about this Spanish broad I met at the track? Gimme that wine.